This entry was posted on Monday, August 2nd, 2010 at 6:21 pm. You can follow any responses to this entry through the RSS 2.0 feed. You can leave a response, or trackback from your own site. 🙂 not TOO crazy, methinks. Me, too. For better or worse. this photo is just beautifully taken. The brown hues makes it all the more perfect. wait until you see my baby kitten photos….. 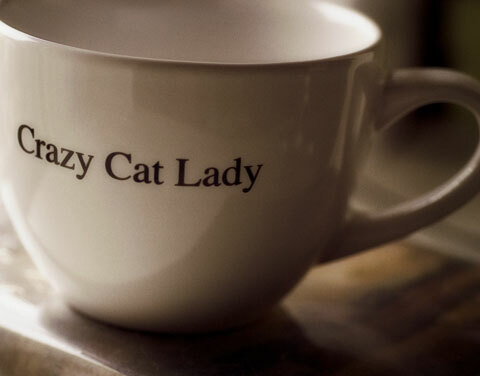 I need that mug for a friend of mine.